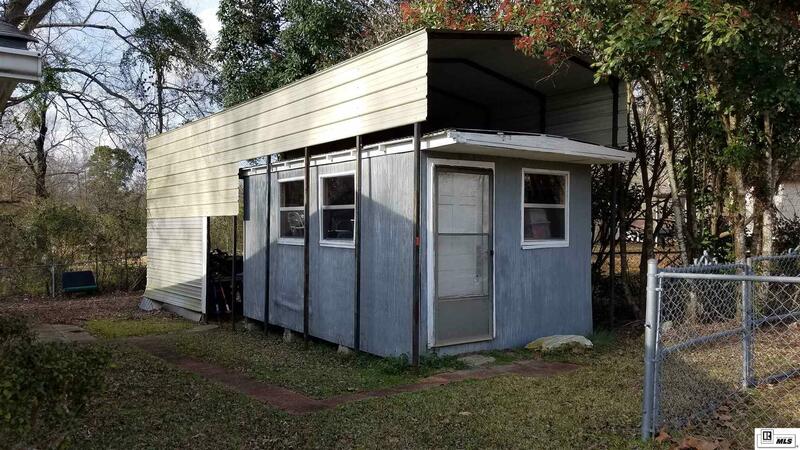 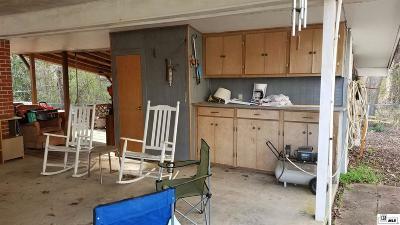 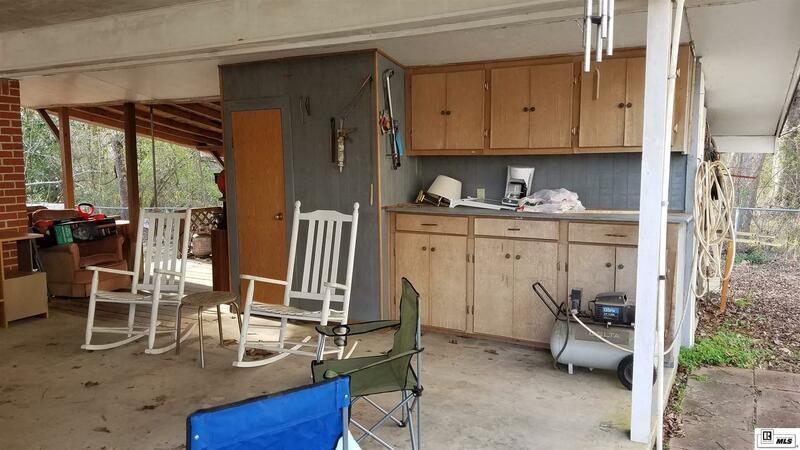 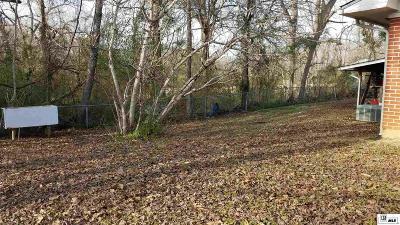 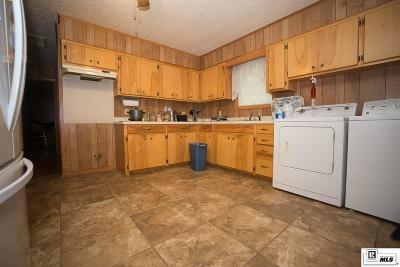 Cozy 2 bedroom and 1 bath home located right off of Highway 34 in Eros. 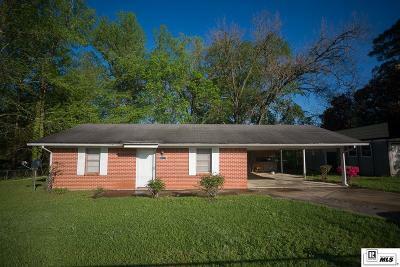 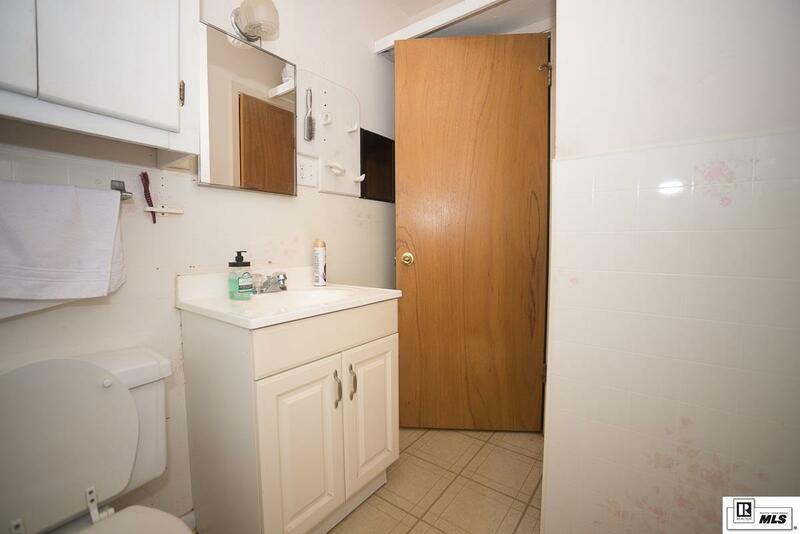 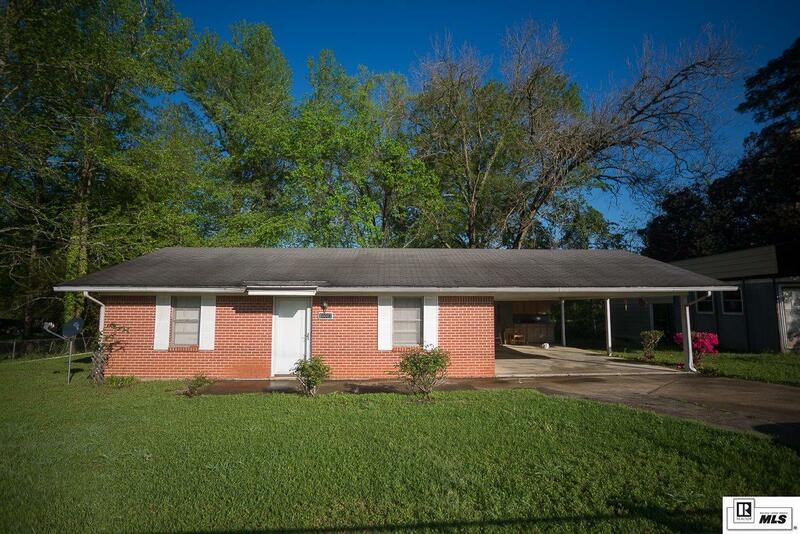 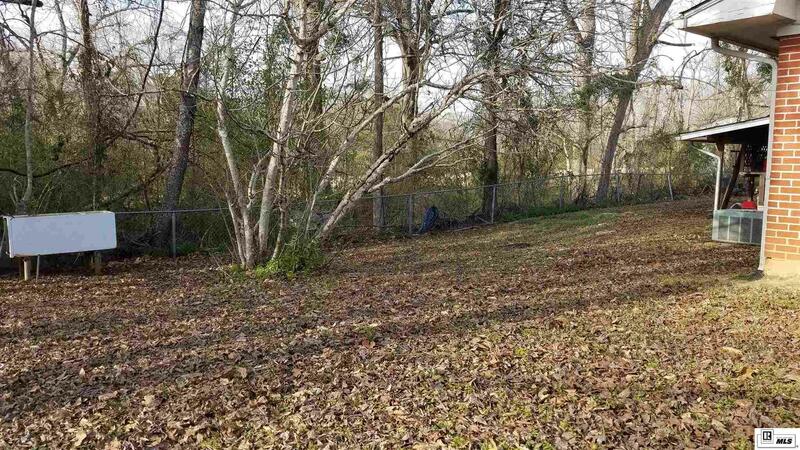 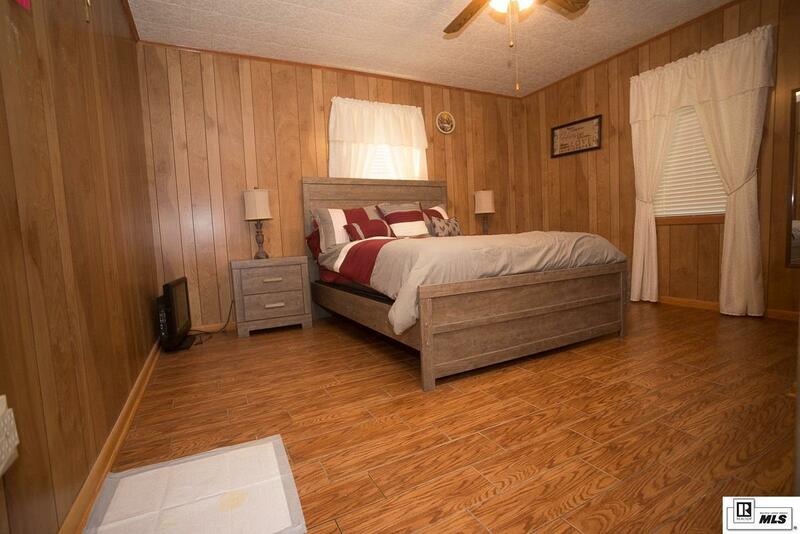 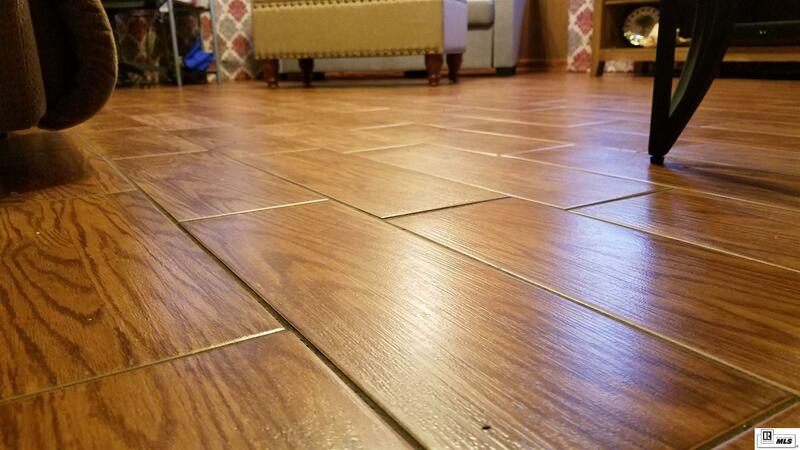 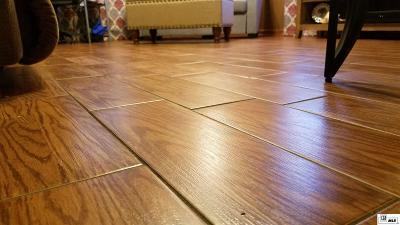 Very well kept home with updated ceramic flooring.. This gem will not be on the market long! 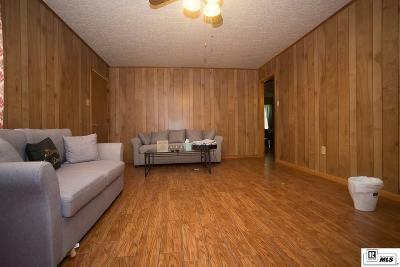 Call your favorite real estate agent and schedule your showing.